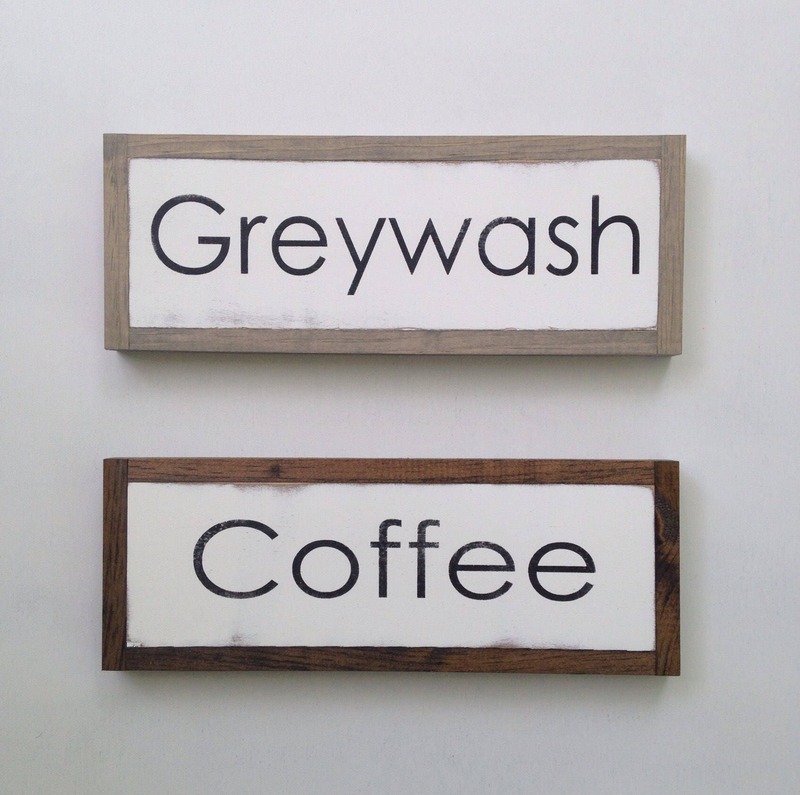 Each sign we make is from wood that is hand picked and painted by us, then perfectly distressed by hand to give it a worn, aged look and feel. 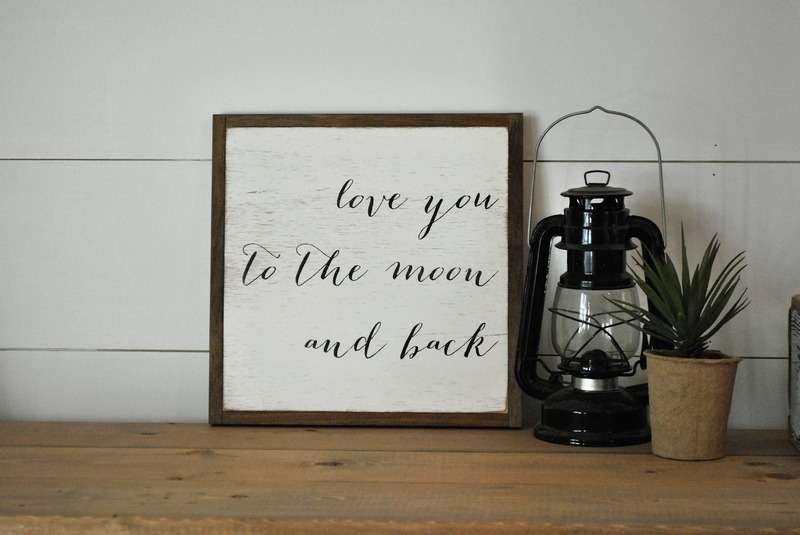 Every piece of wood we use is unique and will vary in grain and knots, adding character to every sign, so yours will always be an original piece. 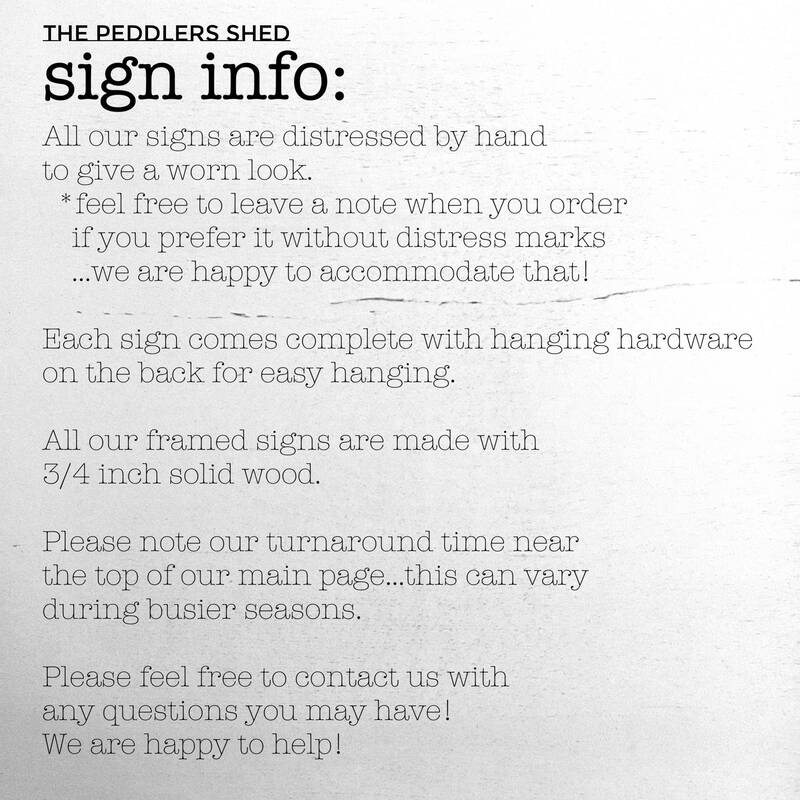 Enclosed with a primitive style frame.